up to 6 hours of protection . 6 hours of protection . Mosquitoes, flies, sandflies, leeches, ticks . For outdoor adventures camping, fishing and trekking. 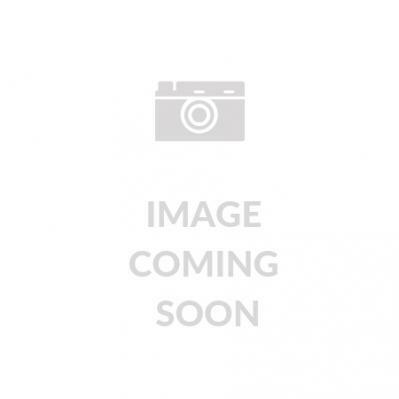 Ethics Antiseptic Soothing Cream is a first aid treatment for minor skin irritations associated with minor burns, stings, itches, insect bites and sunburn. Protect your family from harmful mosquito bites. 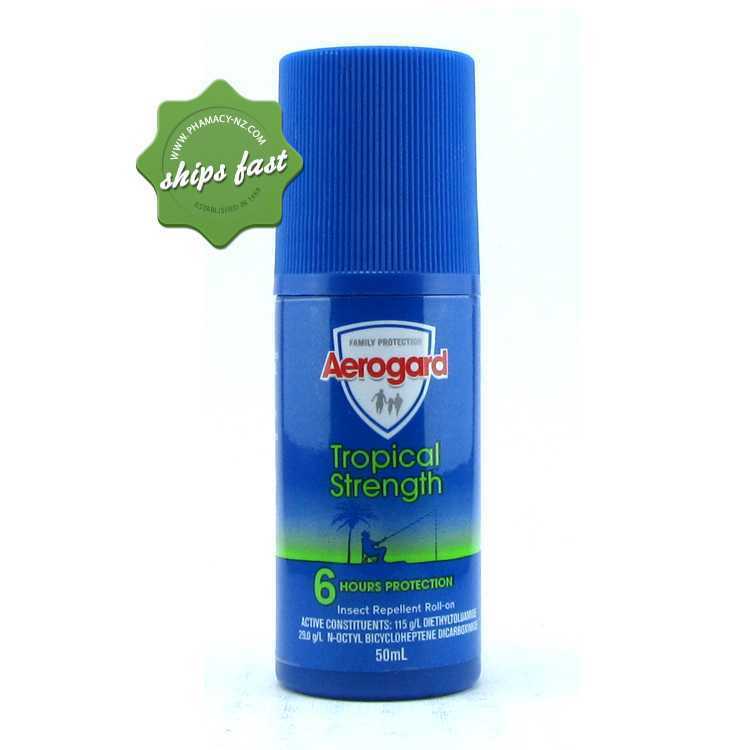 Use AeroGuard Tropical Strength Insect Repellent Roll On. It provides 6 hour of protection against mosquitoes, flies, sandflies, leeches, ticks among others. Ideal for outdoor adventures like camping, fishing, and bushwalking or trekking. How can using AeroGuard Tropical Strength Insect Repellent Help me? Provides 6 hours of protection from mosquitoes and other pesky and biting insects. Ideal for outdoor adventures such as camping, fishing and trekking. Helps in protecting you and your family from insect borne diseases. Comes in classic AeroGuard Tropical Strength scent. Some people are afraid to explore the outdoors because they worry about insect bites. But this doesn't have to be the case because there are insect Repellent products that serve the sole purpose of providing protection from insect bites. It can be very Helpful to prevent the development of simple skin irritation as well as a variety of insect-bite borne diseases. Some of the life threatening diseases associated with insect bites are malaria, dengue fever, Japanese encephalitis, among many others. What are in this product? Active constituents: 190.0g/Kg Diethyltoluamide, 43.5g/Kg Di-N-Propyl Isocinchomeronate, 10.0g/Kg N-Octyl Bicycloheptene Dicarboximide. How AeroGuard Tropical Strength Insect Repellent in Aerosol Can? You must hold the pack upright . Apply using a sweeping motion onto all exposed skin. You must aim from a distance of 15-20 cm. For face application, spray on hands then rub onto skin. Avoid spraying towards the eyes and mouth. How AeroGuard Tropical Strength Insect Repellent Roll On? Simply apply on exposed areas just like applying any roll on product. Discontinue use if you experience any irritation. Avoid contact with food and food utensils. Use with caution in using to children. Do not use large amounts on the skin, clothes or beddings. Do not use for a prolonged period of time. Save on petrol - buy AeroGuard Tropical Strength Insect Repellent online at a great price and have it shipped to your door fast!